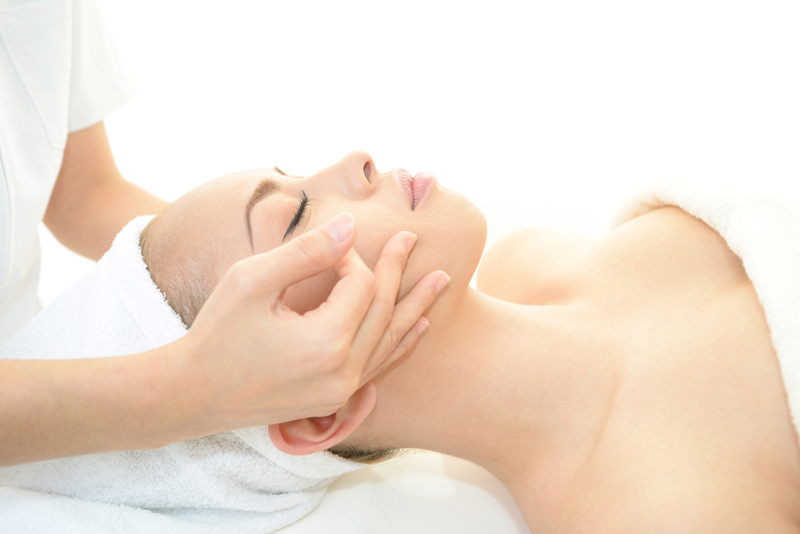 If you don't know about lymphatic drainage facials, you need to. They reduce wrinkles and dark circles and improve skin health. A lymphatic drainage facial works by increasing movement through the lymph node, filtering out waste products, dead cells, excess proteins and toxins from the tissues in our body. 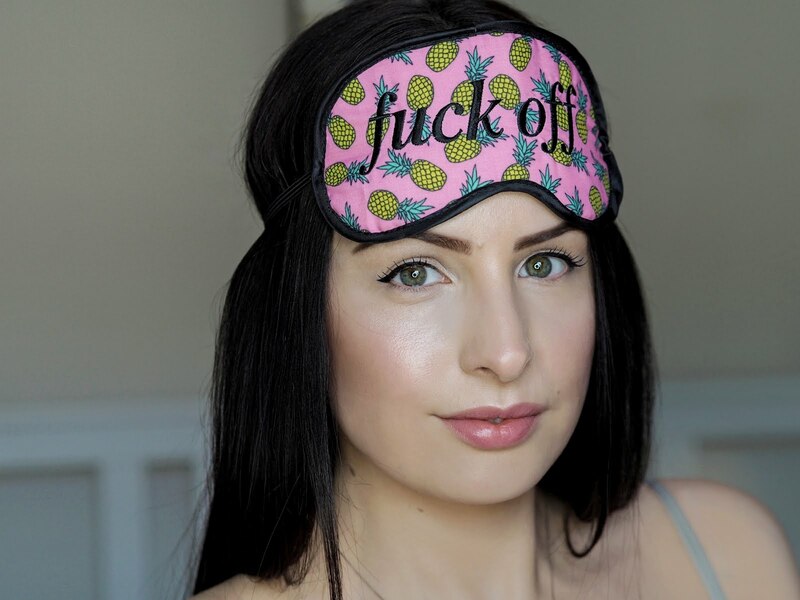 Now a lymphatic drainage facial doesn't come cheap but, lucky for us, Urban Retreat's Head of Beauty, Victoria Battersby, has given the lowdown on doing it yourself! As Victoria explains, "Cleansing your own lymph nodes takes just a few minutes at the end of the day and will leave you feeling relaxed and detoxified". Before you start your lymphatic drainage facial, ensure you are in a quiet space with no disturbances. It is important to remember to only stretch the skin very lightly, as the lymphatic vessels are sensitive elastic fibres just underneath the skin. Each movement should be repeated a total of 10 times and be sure to lift your hands off the skin after each so you are not simply moving the lymph node back and forth. Start by massaging the area around your collarbone, massaging horizontally across the bone outwards from the centre of your neck to your shoulders. Then work your way up to the contour of your face moving your fingers along the jaw line from the chin to the ears. After here, press one finger underneath the inner corners of both eyes and move along the bottom of the eye socket until you reach your ear, repeat this again moving along the top of the eye socket. Finally, from the side of your face below your ears massage the lymph nodes of your neck down towards your shoulders. So get massaging and let me know what you think! If you don't want to get your hands dirty but are in need of a little pampering, book yourself a facial at a reputable salon or spa. If you're based in London, check out the Delarom Limited Edition Suite at Urban Retreat, which launched today. The Delarom Suit is only open for one week and, if the treatments are anything like Delarom products, you have to book an appointment!